Hospitals look to increase reimbursements by improving patient experience and optimizing performance and patient communication tools that integrate into the electronic medical records. Providing positive patient outcomes are critical. 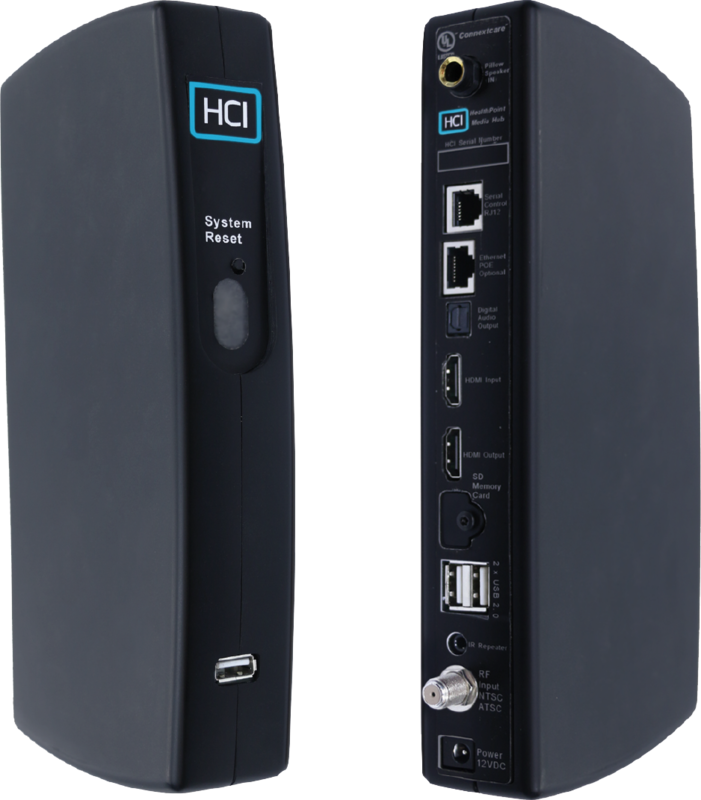 HCI’s newest product, the HUB, is our most advanced interactive patient education and engagement solution to date. 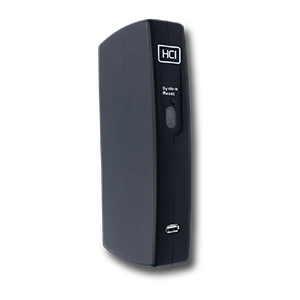 It is a highly flexible, cost-effective platform, and can be deployed on any TV with an HDMI port. Healthcare providers can quickly transform their current televisions into a full-featured patient entertainment, education, and communication solution. The HUB provides healthcare facilities the ability to display smart TV technology with their existing TV infrastructure. Giving patients instant access to patient education, movies, social media, email, and games, can often lead to higher patient satisfaction scores. Utilizing the existing pillow speaker, patients can navigate to each App using the cursor arrows and select their choice with a simple click, just like they would at home. As hospitals budgets tighten, the HUB offers the most cost-effective solution to upgrade existing patient care solutions, as opposed to replacing all their TVs at once.